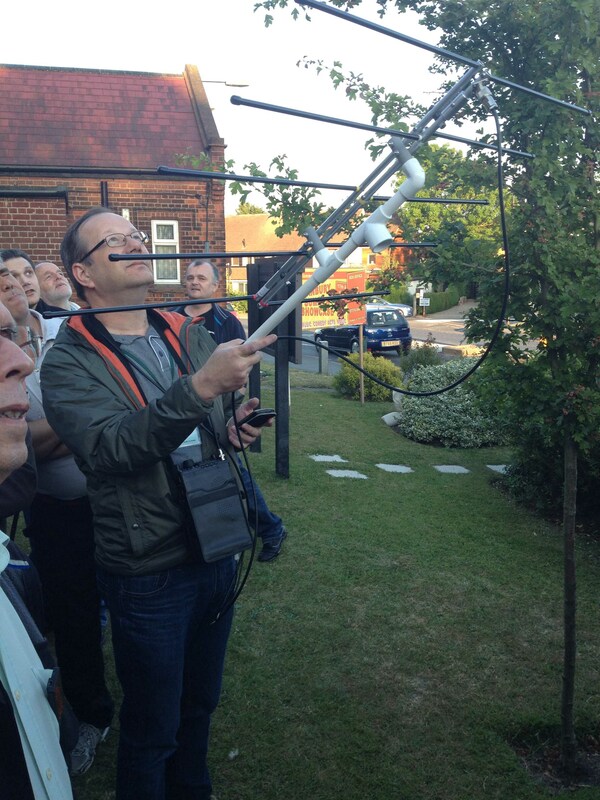 Doug Cook KD5PDN‘s article about contacting the International Space Station with a few watts and a shoestring budget antenna is now available. The article “QRP to the ISS” appeared in the February, 2012 issue of QST magazine and, with permission from the ARRL, can be downloaded from Clint Bradford K6LCS’s website. Doug walks the reader through building a simple tape measure beam, and how to successfully work the ISS with it and a handheld radio. A video by author Doug Cook KD5PDN shows the tape rule antenna and how to set up a Yaesu VX-8R for ISS APRS packet data sending and receiving and other aspects to make a digital contact with the International Space Station. You can also learn how to interpret the audio prompts when packet data is being received.